NY Roofscapes is a comprehensive source for custom designed outdoor kitchens, outdoor fireplaces, fire pits, and pergola’s. We can create the perfect outdoor kitchen space with paver patios and custom screened enclosures for privacy and protection from weather. 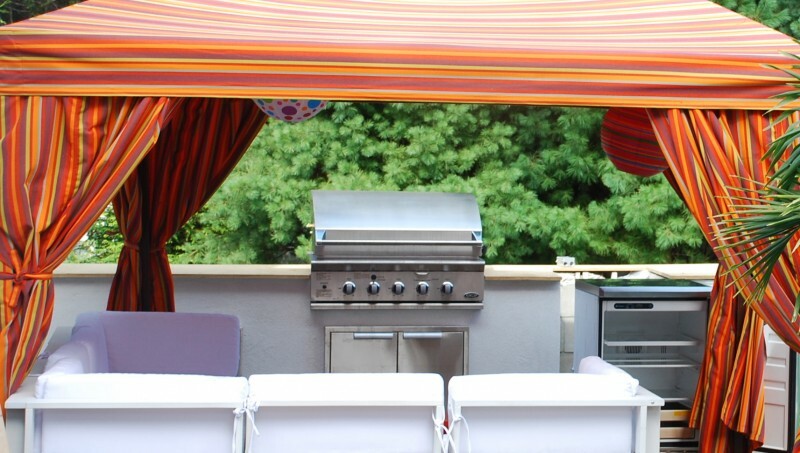 NY Roofscapes designs, builds and installs outdoor kitchens to extend your home’s living space into the great outdoors.